The more we learn about taking care of others, the more apparent it becomes, that taking care of others begins with taking care of yourself. We are beginning a series of free and paid classes to help you learn a little more about how to take care of your self. The paid class will include simple short exercises that you can fit into your busy life as well as life hacks to help cope with all the things you have to do in your life. 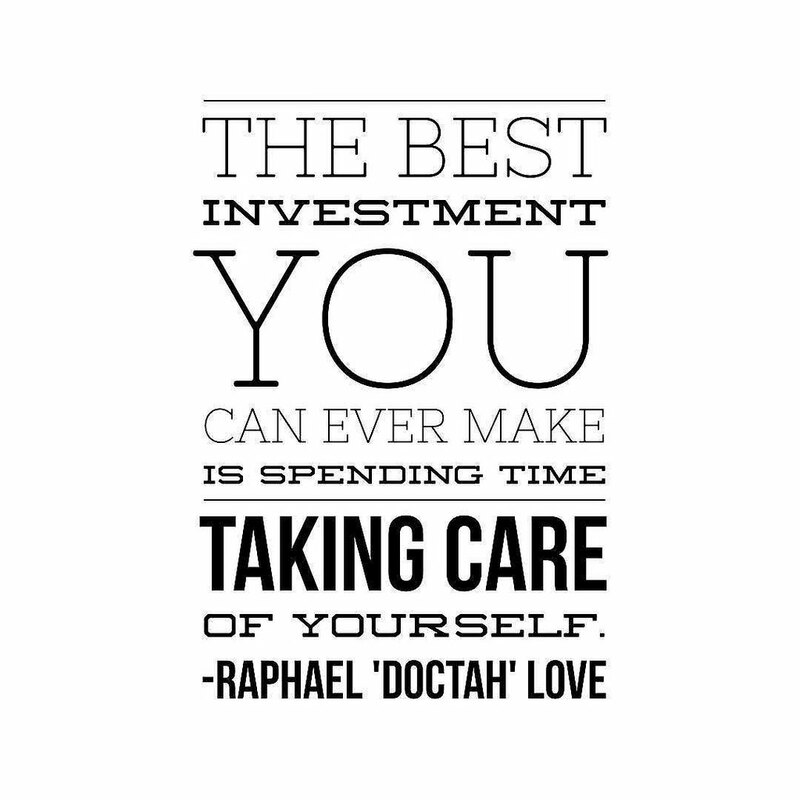 Check out our Self Care events. 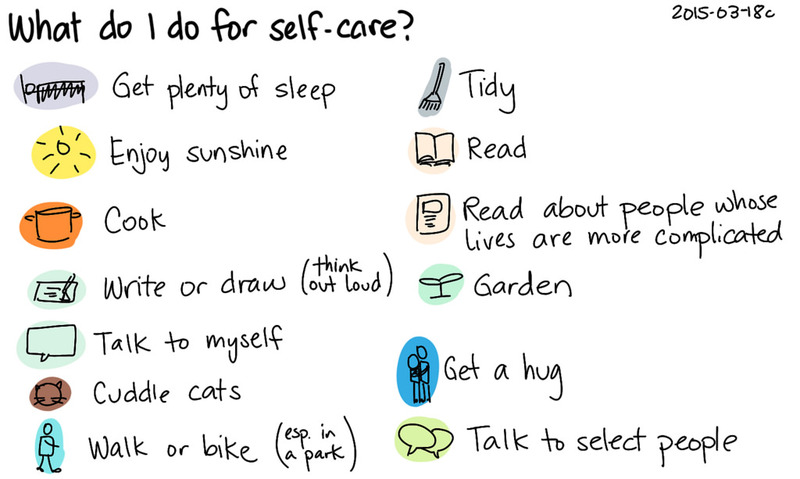 In the meantime, here are some articles that talk about taking care of yourself and some of the reasons why it is hard for many of us in the caring industries to take care of ourselves. This article from Psychology Today is about some of the underlying psychological issues that keep some people from taking care of themselves while they work hard to take care of others. Over at GoodTherapy.org we found an interesting article about recognizing the co dependencies in our lives that get in the way of taking care of ourselves and the impacts they have on our relationships. The article includes some suggestions for working through these issues on your own. Finally, over at TinyBuddha.com, Cat Li Stevenson talks about her personal journey on the road towards taking care of her self. Do take a minute today to do some deep breathing and think about doing something for your self. One of the best things you can do is to start thinking about the things that bring you enjoyment in your life and make a commitment to doing those things more often.